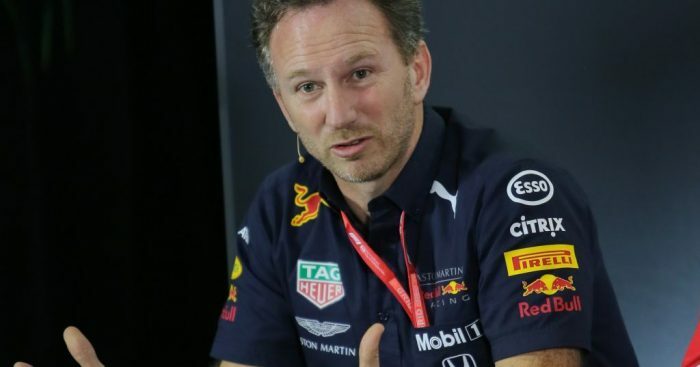 Christian Horner can’t help himself, if there is a reason to have a dig at Renault, he’ll take it and take it he did in Bahrain. Max Verstappen finished Sunday’s grand prix in fourth place, missing out on a podium finish due to a late Safety Car. Had the Safety Car not emerged, the Red Bull driver would have easily chased down Charles Leclerc in the stricken Ferrari to claim third place. The reason for the Safety Car? Horner told ESPN: “Renault blowing up unfortunately didn’t help us see the podium. On a serious note, the Red Bull team boss acknowledges that his team still need to find more performance out of their Honda-powered RB15. Although Verstappen was fourth, Red Bull benefitted from a mistake from Sebastian Vettel on a weekend where Ferrari should have taken the 1-2 victory. “I think we need to find more performance,” he said. “Ferrari were very strong here this weekend. Mercedes have got lucky with a 1-2. Ferrari were dominant here this weekend. Horner added that Red Bull struggled with their Pirellis in Bahrain. “We just don’t seem to have been able to extract the most out of the tyres in both qualifying and the race. How much is that affected by the wind? It’s difficult to say.